Zack is no stranger to adversity. Born with a birth deformity led him to having both legs amputated at the age of two. Despite the loss of his legs, Zack continued to live life to the fullest. He found his passion for weightlifting in high school as part of his commitment to football. 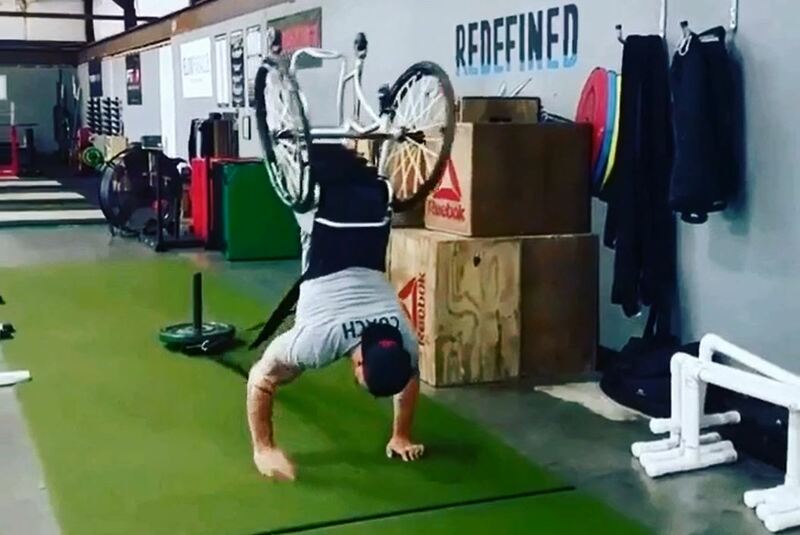 Today, Zack has been gaining a lot of media attention thanks to his strength, fearlessness and inclusive Crossfit Gym, which offers free classes to anyone with a disability. He’s perfected the art of modifying workouts to meet every individual’s needs and continues to create content that shies away from the traditional and embraces his unique strength.